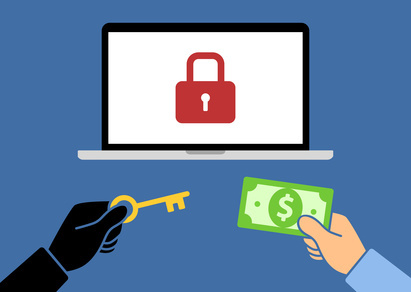 Get Your FREE Ransomware Guide for Smart SMBs! Do you know what ransomware is? Do you know the best practices to protect yourself and your company from this form of cyber attack? Ransomware is a serious threat, especially for small and medium-sized businesses, which are directly targeted. Our free “Smarter SMB’s Guide to Ransomware” defines ransomware, explains the key steps to recovery from an attack, and (most importantly!) lays out the best practices you can start today to protect your business or organization. Source: Datto 2016 Ransomware Report with survey findings gathered from 1,100 IT service providers in the US and worldwide.